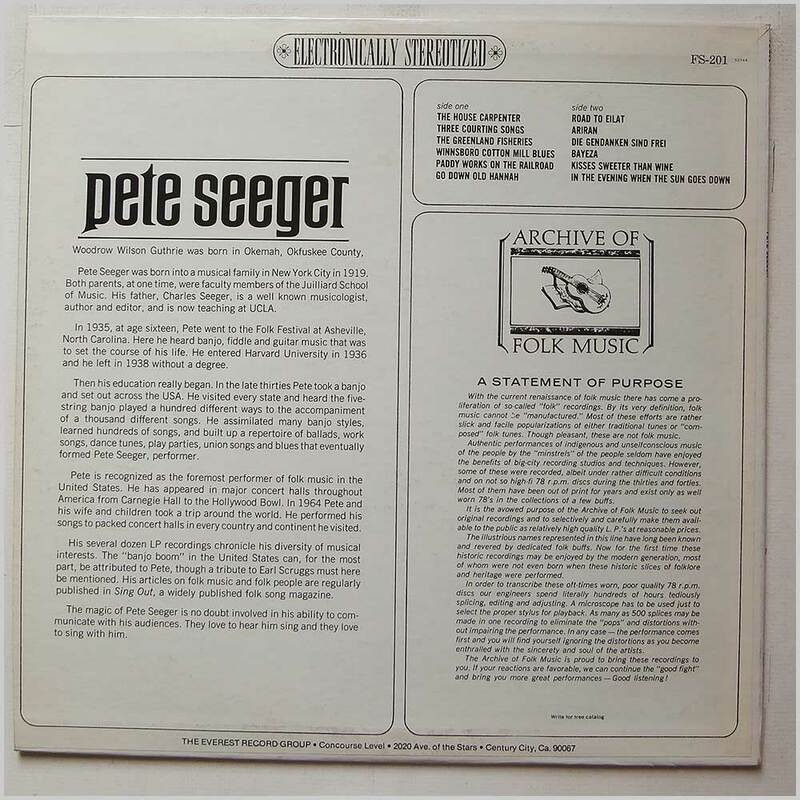 Format: Vinyl Record LP, Everest Records. USA release from 1965. 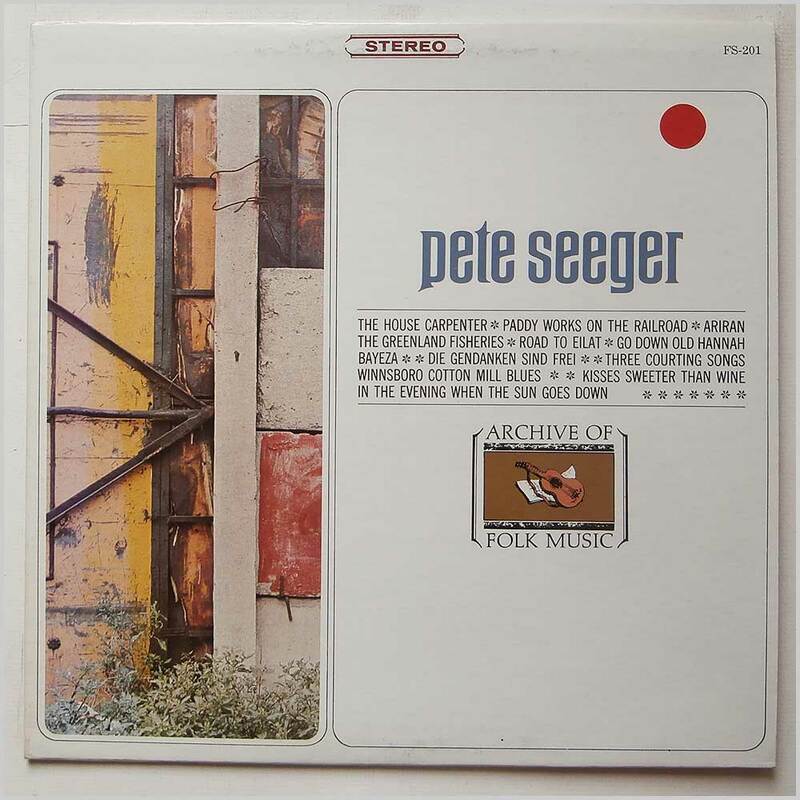 Roots music LP release from Pete Seeger. Classic American Political Roots music LP. A fresh and clean copy. 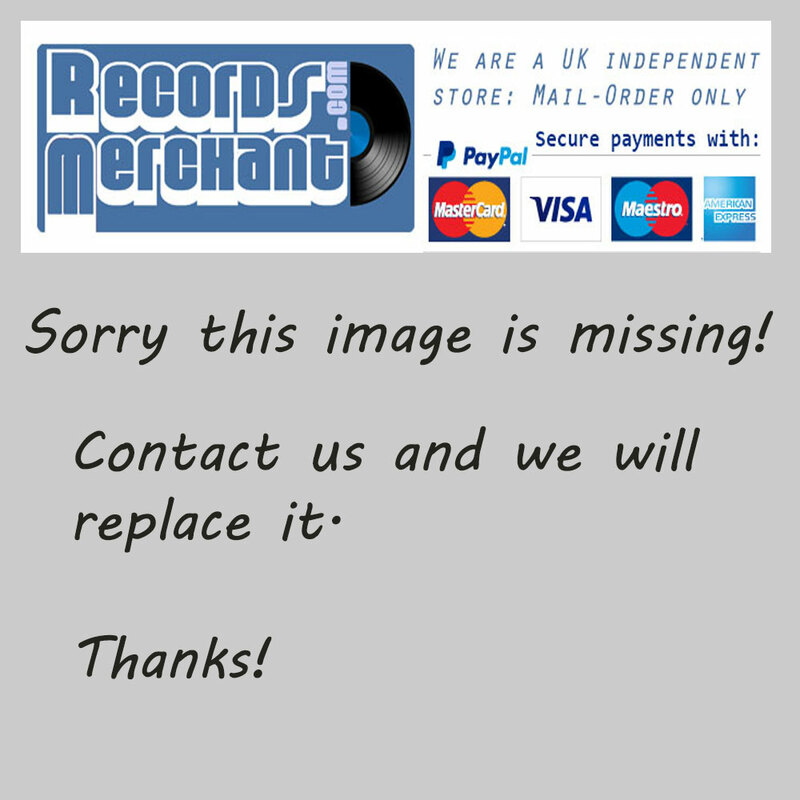 Format: Vinyl Record LP, Everest Records. UK release from 1970. 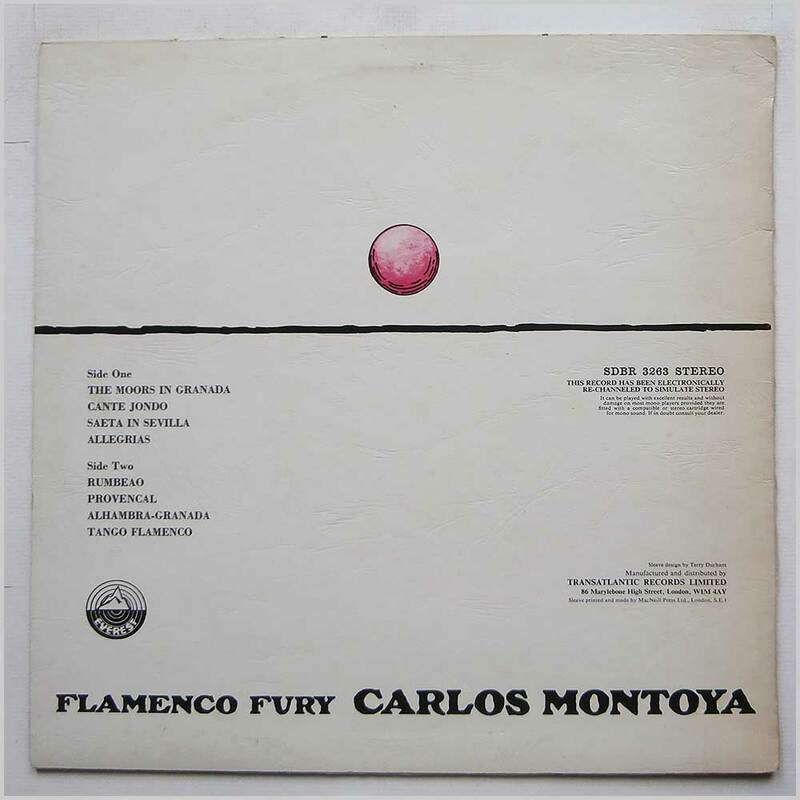 Roots music LP release from Carlos Montoya. 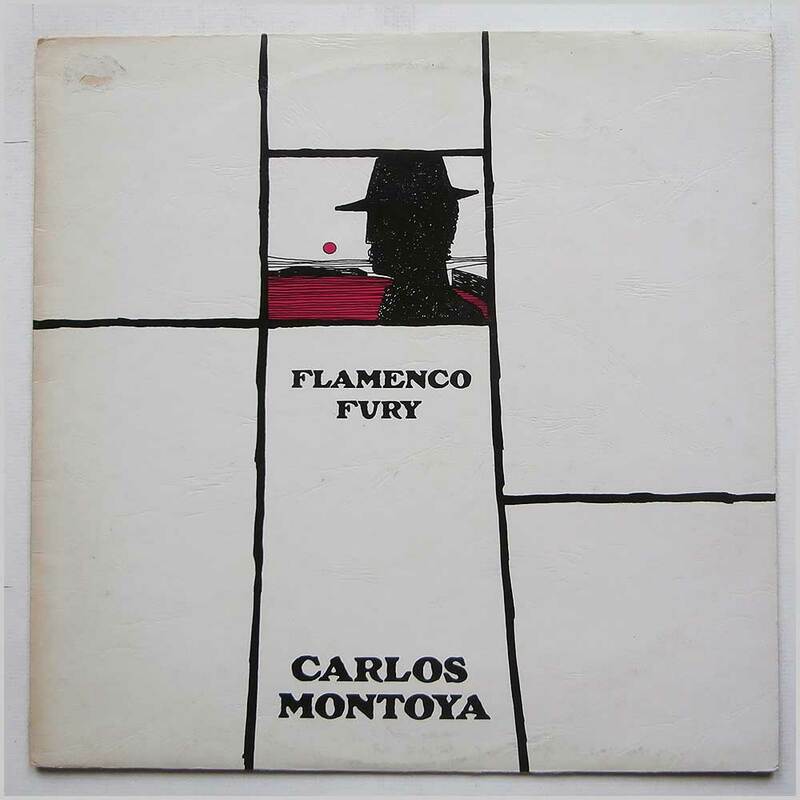 Classic Flamenco Roots music LP. Housed in a textured jacket. Small bit of sticker removal damage on front of jacket.